Our air purifier doesn’t just filter air it captures and kills airborne pathogens such as bacteria, viruses, and mold. 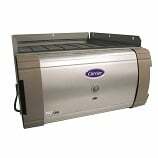 It also re-purifies circulated indoor air as many as 8 times an hour. Those poor pathogens don’t stand a chance. It’s the little brother to the Infinity® air purifier designed to be more budget conscious and to fit narrower installation spaces. It also uses Captures & Kills™ technology to continuously filter out pollutants, allergens, and pathogens in your home, to leave you with cleaner, healthier air. 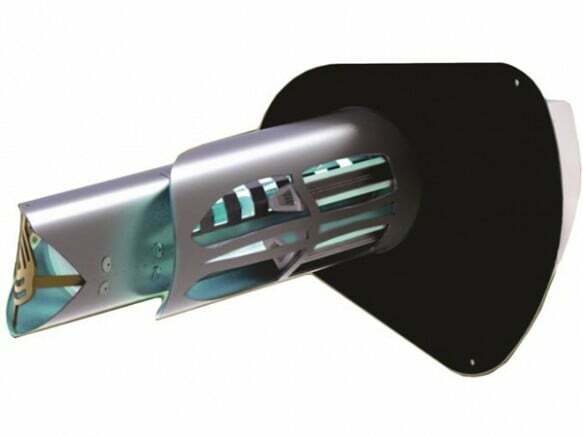 This award winning in-duct air purifier is the next generation of indoor air quality technology, and capable of purifying every cubic inch of air that your central air conditioning system reaches. Designed to eliminate sick building syndrome risks by reducing odors and air pollutants. *Note: Some models in the Performance™ Series may not be eligible for installation in the Southeast or Southwest regions of the country, based on Department of Energy minimum efficiency standards in place as of January 1, 2015. Receive a $500 Cool Cash rebate when you purchase a Côr™ Home Automation Smart Start Kit and a Performance™ or Infinity® motor bearing unit. Choose your credit score, and apply for a loan.